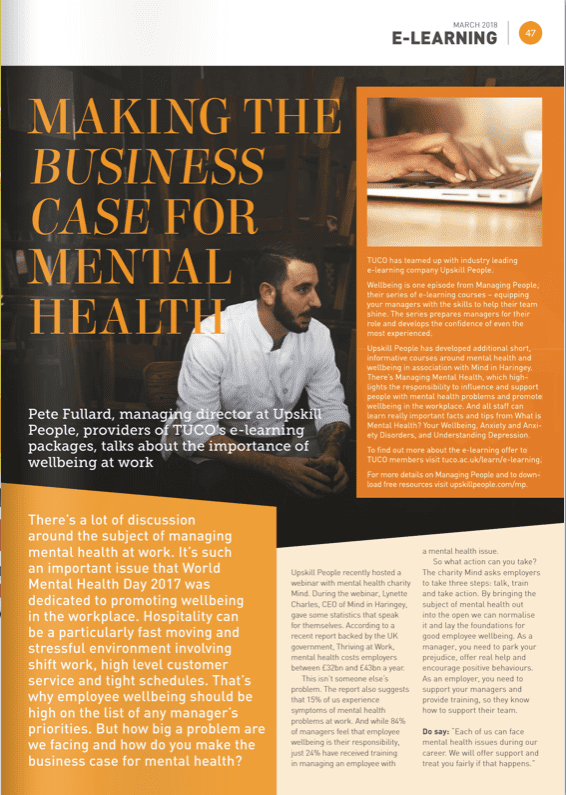 The March issue of The University Caterers Organisation (TUCO) magazine features an article by Pete Fullard talking about the importance of wellbeing at work. It’s an important issue and the article gives some useful advice on making the business case for mental health. 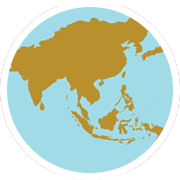 As well as a four-point plan for managing mental health at work, taken from the Wellbeing episode of the Managing People series of e-learning courses. To read the full article visit the TUCO website.